Building Contractors & Construction Company Clapham and Battersea. 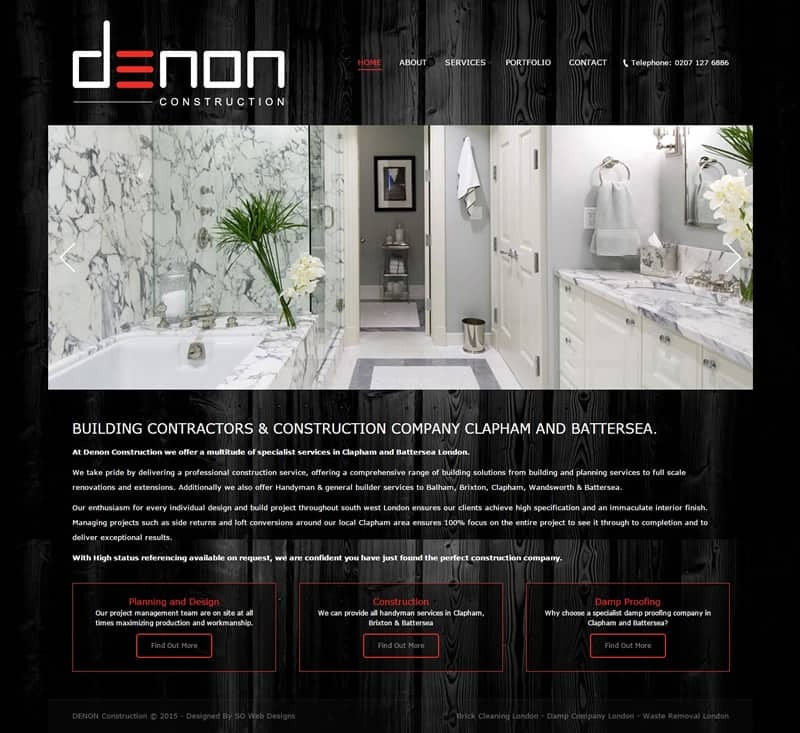 At Denon Construction we offer a multitude of specialist services in Clapham and Battersea London. We take pride by delivering a professional construction service, offering a comprehensive range of building solutions from building and planning services to full scale renovations and extensions. Additionally we also offer Handyman & general builder services to Balham, Brixton, Clapham, Wandsworth & Battersea.